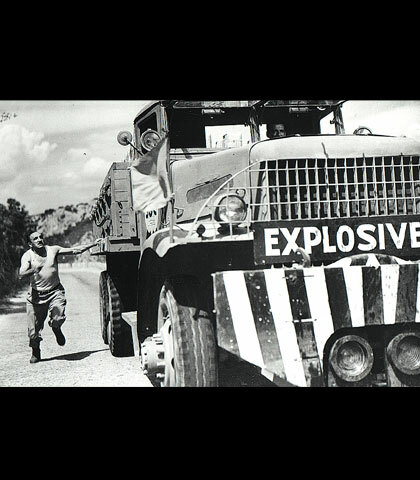 In the 1953 classic Le salaire de la peur two trucks race towards a burning oil filed with nytroglycerine to extinguish the fire by explosion. During the journey the drivers of the trucks have to navigate a stretch of the road (the washboard) where going slower than a certain speed means the bumps get to be too intense for the cargo and the trucks risk blowing up. Thus, the trick to navigate the road is to continue at a steady speed and not to slow down. The countries of the Western Balkans have entered the washboard. Slowing down EU integration comes at a high risk, as much of what has driven reforms over the years is predicated on progress towards the EU. Reducing the (already slow) speed of integration removes incentives for governments to pursue reforms and will simply compound the sense of being left out by citizens. However, it seems like the EU is signalling the countries of the region to reduce their speed. The lack of progress regarding the beginning of membership negotations with Macedonia, the lack of clear strategy in Bosnia all suggest that the speed is slowing. None of the volitile materials in the trucks have exploded yet, but there is a real risk that if the slow down continues, the dangers might be greater than just a delay in EU integration.